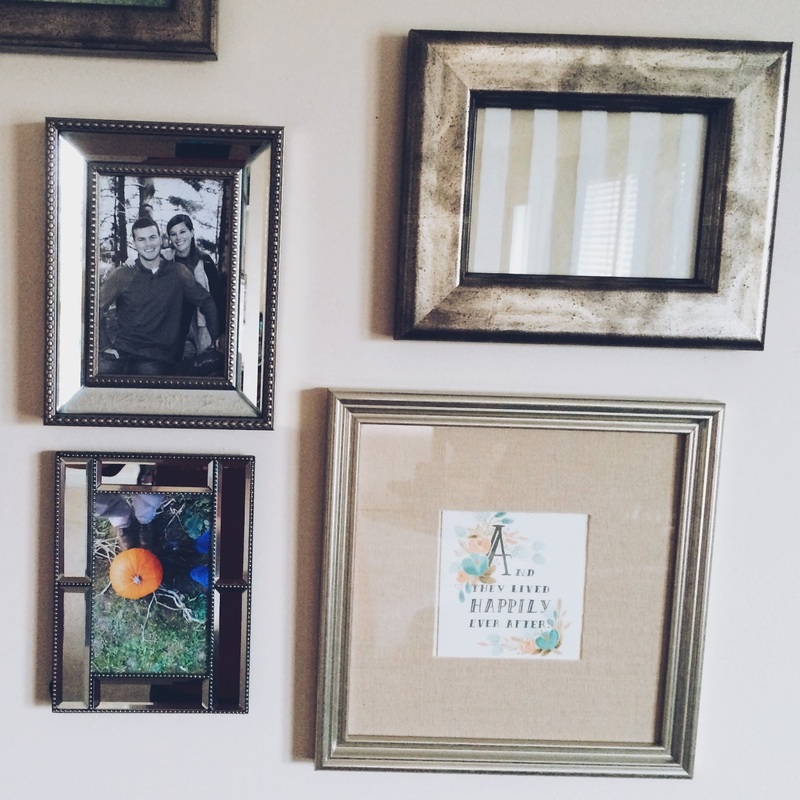 Lately I have been paying close attention to the little tips and tricks that I use in my home. These little helpers have a big impact and make my life much simpler. And who doesn't like to make things a bit simpler?? I wish I had known some of these sooner rather than later, but I am certainly thankful to have them tucked away for purposeful use now. I thought I'd share my tricks and tips, maybe making a surprise revelation for you. I know I love a new revelation, so if you you have any tips you use and I haven't mentioned please share away! I could use any and all of them!! Put mulch on top of hydrangea bushes. No joke, husband and I bought a blue hydrangea back in late March/early April, which we never got around to planting and the beautiful blue petals died. My whole plant looked like it needed to take a trip to the garbage. We didn't give up hope though. Husband made a gorgeous planter from reclaimed wood and we planted that dead, non-flowering, stick-of-a-bush in potting soil. We covered it with mulch and watered her every other day. My hydrangea is alive and well today; her flowers are starting to appear again and the leaves are the brightest green. 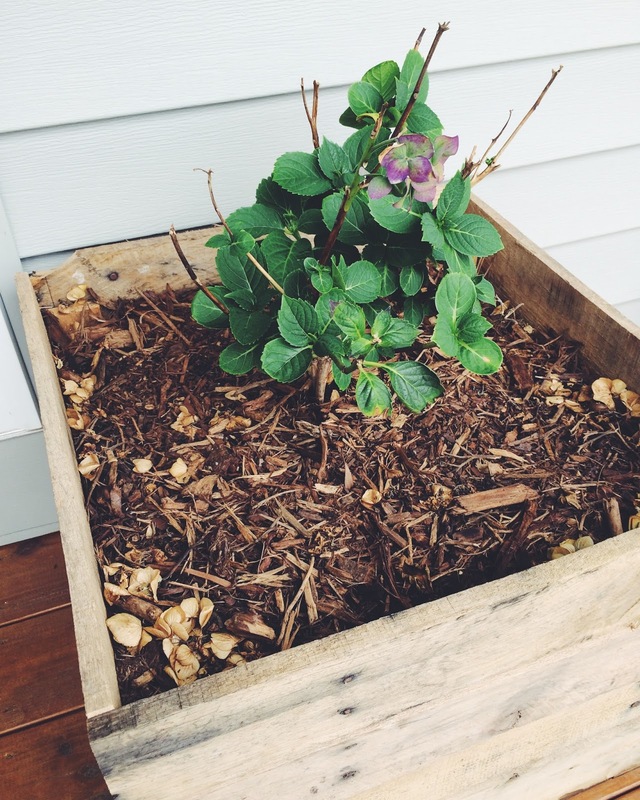 We learned mulch helps hold the moisture and water in, which hydrangeas love. Yay for a new life for my pretty little flower! Use a plastic utensil to get stuck food from non-stick baking dishes and muffin tins out. This will save your non-stick dishes and you won't fight the stuck-on food. It's a win win. Pull bananas apart and store them in the fridge. By pulling the bananas off of their bunch and keeping them in the fridge they last longer. I've even opened up an all brown, almost-black banana peel to find a decent banana inside. When setting the table remember that 'knife' and 'spoon' have five letters and so does 'right', therefore they go on the right side of the plate. 'Fork' has four letters and so does 'left', meaning the fork goes on the left.The controversy of what utensil goes where ends here. Setting the table will never feel so daunting again if you remember this simple trick. Use greeting cards or wrapping paper instead of expensive decorative wall prints for wall galleries. When you know the 'look' you're going for, search through all the millions of greeting cards out there for a piece of art to put in a frame instead of a standard photo or a rather expensive piece of wall art. It's one of my favorite things to do. Rifle Paper Co. has some beautiful cards (in fact I have one of her cards framed in my wall gallery; bottom right in the photo). Mix one tablespoon vanilla with one cup water in a microwave-safe bowl and heat in the microwave for five minutes to clean your microwave. Not only can you easily get rid of all the grease, splats of butter from the popcorn, marinara sauce that popped up while re-heating that spaghetti, but your microwave will smell like vanilla and so will your kitchen. The water condenses on the inside of the microwave as it heats and makes all your messes (that you kept insisting you were going to get around to cleaning up and instead they only built up) right off with the swipe of a dry paper towel. It's magic and a time saver! I hope you got a take away from at least one or two of these tricks and tips!